1. 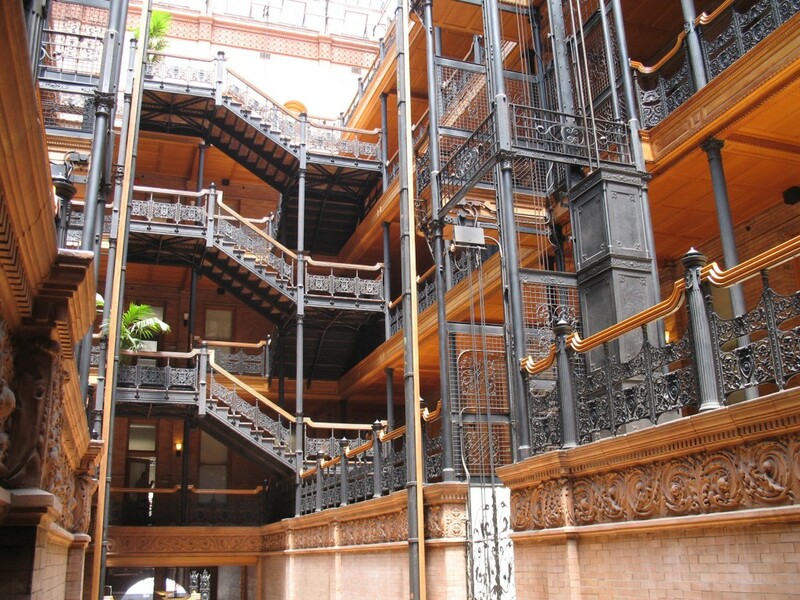 Bradbury Building (304 W Broadway, Downtown Los Angeles) - The Bradbury Building in downtown Los Angeles may not look all that remarkable when you see it from the street, but once you cross its threshold, it becomes impossible to forget. The interior atrium space is a miracle of tile, brick, wrought iron, and glass. 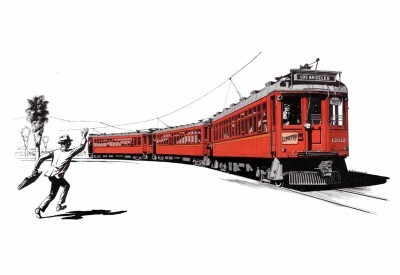 It has managed, in part thanks to the many movies filmed there, to remain both original and in excellent condition. The lobby/atrium is open to the public but upper floors are not. Check it out and then head over to the newly revamped Grand Central Market for some of the best food available downtown. 2. Sheats Goldstein (Angelo View Dr, Beverly Crest) - The Sheats Goldstein residence by John Lautner is perhaps best known for its appearance in the Coen Brothers film The Big Le-bowski. In that film it plays home to known pornographer Jackie Treehorn (Nice pad Jackie, completely unspoiled! - The Dude). Outside of that, it is home to a permanently installed James Turell art piece and remains one of the best preserved Lautners in LA. It is rarely open for public tours but if you have the opportunity, it’s not to be missed. 3. Capitol Records Building (1750 Vine St, Hollywood) - This thirteen store circular tower was designed by famed LA architect, Welton Becket in 1955. 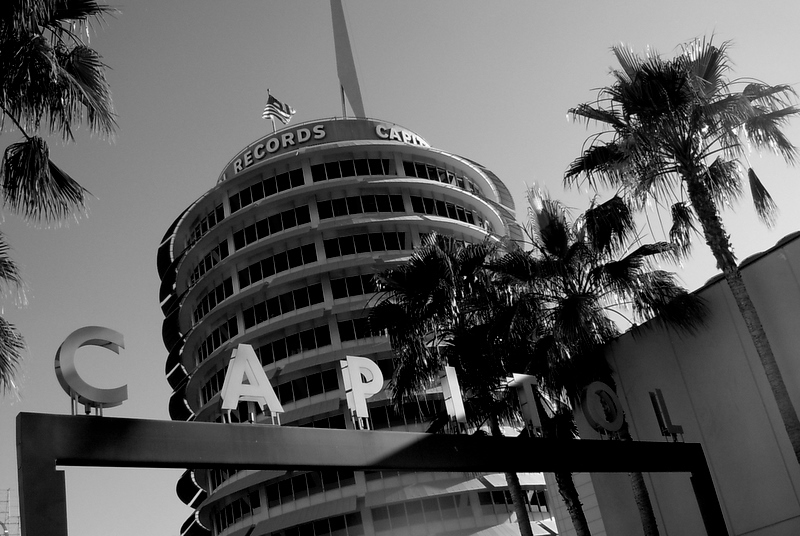 The building serves as the both the west coast home of Capitol Records, but also contains the famed Capitol Studios and their unique subterranean echo chambers. The blinking lights on top of the building flash out “Holly-wood” and have since the building opened in 1956. 4. Chemosphere (7776 Torreyson Drive, Los Angeles) - What’s that you say? Another Laut-ner? Of course another Lautner, don’t be fatuous. 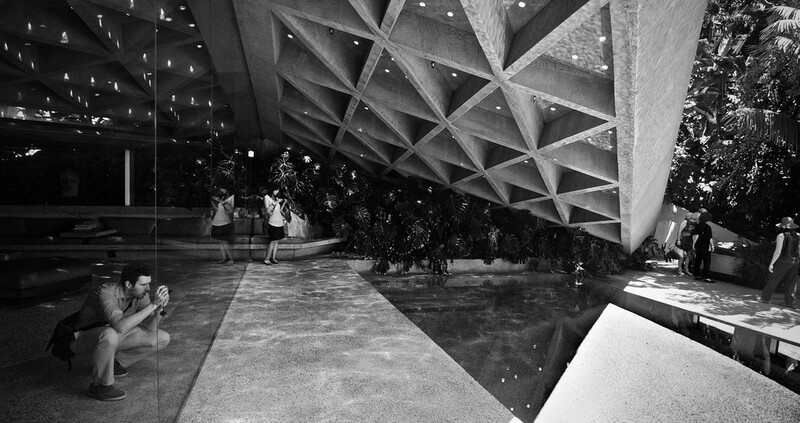 The Chemosphere, which was designed by Lautner in 1960, is unlike any other house. 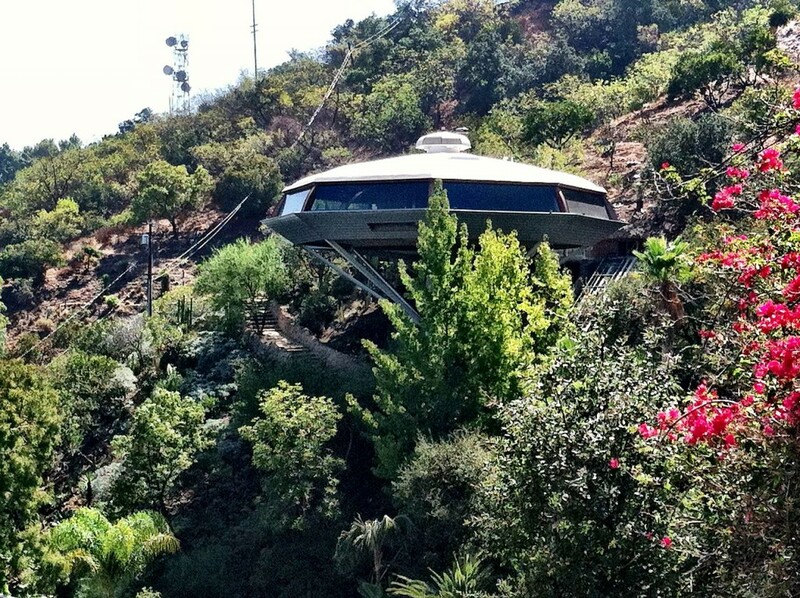 Octagonal in shape and perched on a pedestal, it looks like a spaceship crash landed in the hills above LA. The house, which is only accessible via a funicular, has been featured in several films, usually as the lair of some kind of villain. The Chemosphere is now owned by art and architecture book publisher Benedikt Taschen who lives there with his wife and five children. 5. 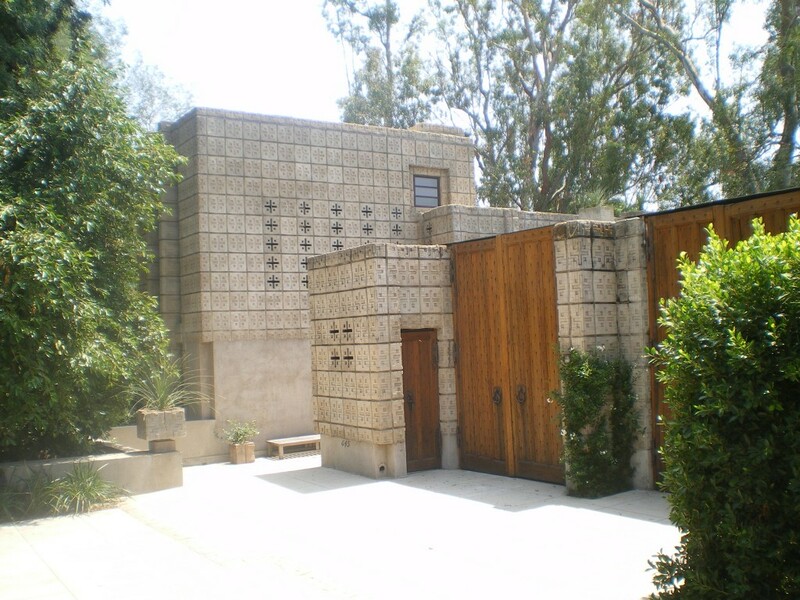 Millard House (645 Prospect Crescent, Pasadena) - The Millard House is certainly not the best known of Wright’s Los Angeles Mayan revival houses, that honor would likely go to the grand Ennis House in Los Feliz. It is, however, to our eye the most beautiful. Built with materials from the site, this slightly smaller example of FLW’s textile block construction technique sits in a beautiful neighborhood on Pasadena’s arroyo, near the Rose Bowl. 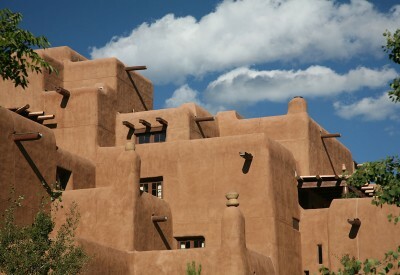 The home was restored a number of years ago and remains as stunning today as it was when it was built in 1923. Frank Lloyd Wright said of the house that, “It belonged to the ground on which it stood.” Tucked in among lush trees and landscaped in a natural way, it’s tough to disagree.